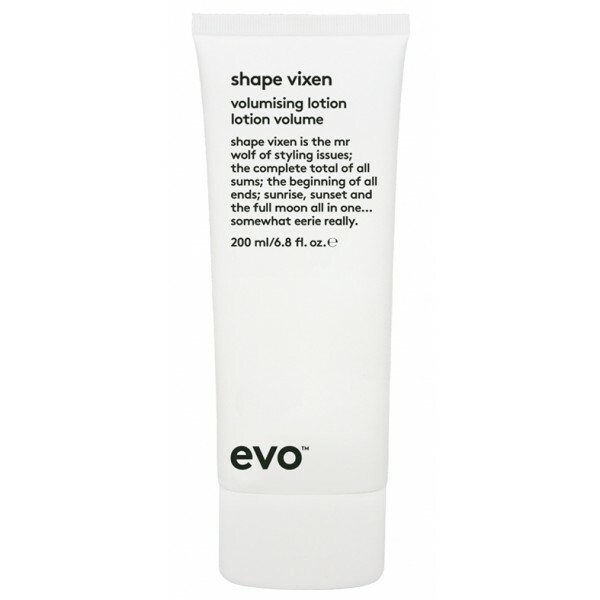 Perfect for giving a boost to fine, flat hair Evo Shape Vixen Volumising Lotion is a weightless lotion that adds body and texture to your hair. A wonderful multi-tasker, it works to separate, texturise, hold, support and define your hair, making it ideal for all hair styles. Non-greasy, it won't make your hair feel sticky or weighed down, so your locks can exude lustre and vitality. 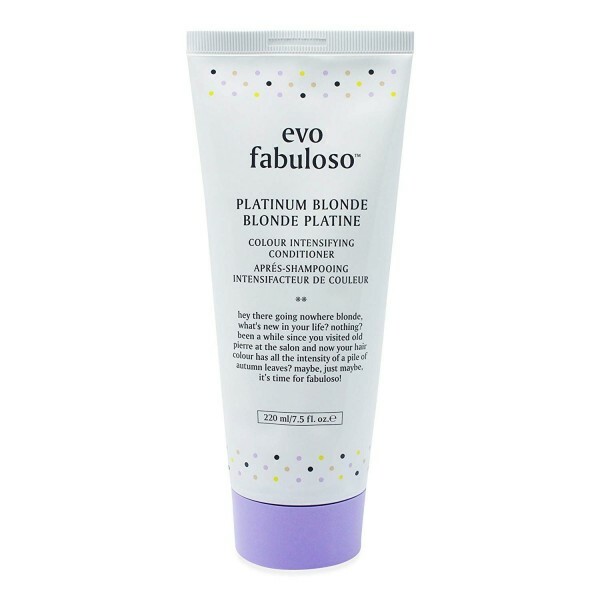 It's the perfect saviour for hair that is in need of a boost of volume.